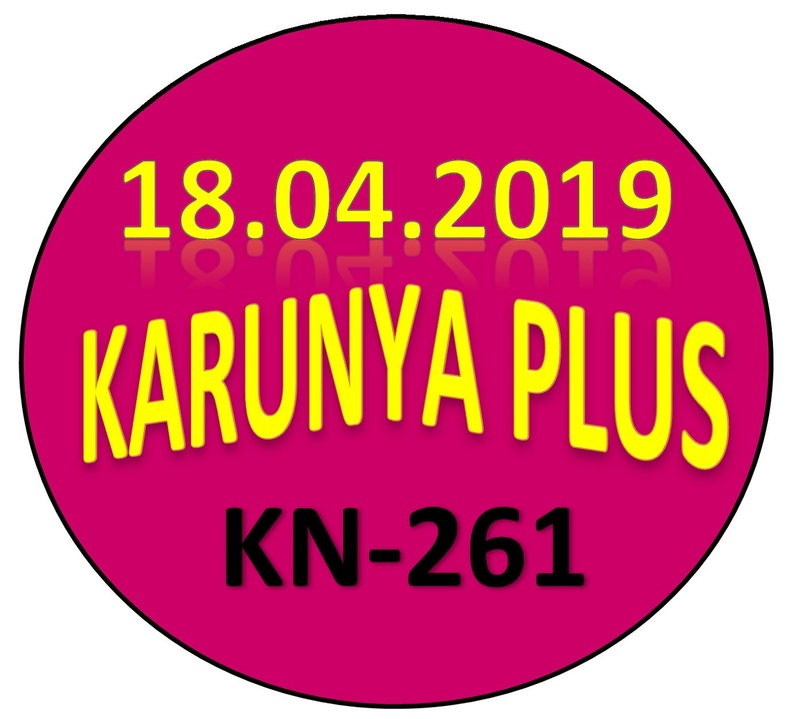 Kerala lottery guessing / predictions for KARUNYA PLUS KN-261 dated 18.04.2019 is published below.These guessing number are just our and our visitors predictions. This is only a speculative game for fun and to increase the curiosity on the draw. 4/18/2019 0:22:58 Apsrl Laksh K.patti.covai.58 "457"472"452"257"
486. 202. 220. 022. 081. TO. 981. 045. AB " 02 " 03 " 05 " 20 " 30 " 50 " 26 " 36 " 56 " 62 " 63 " 65 "
ALL BOARD : 1 - 0 - 8. 973. 135. 935. 182. 045. 868. 465. 657. 848. 535. 424, 427, 425, 524, 527, 525, 224, 227, 225.